2oz is small, but the perfect size. 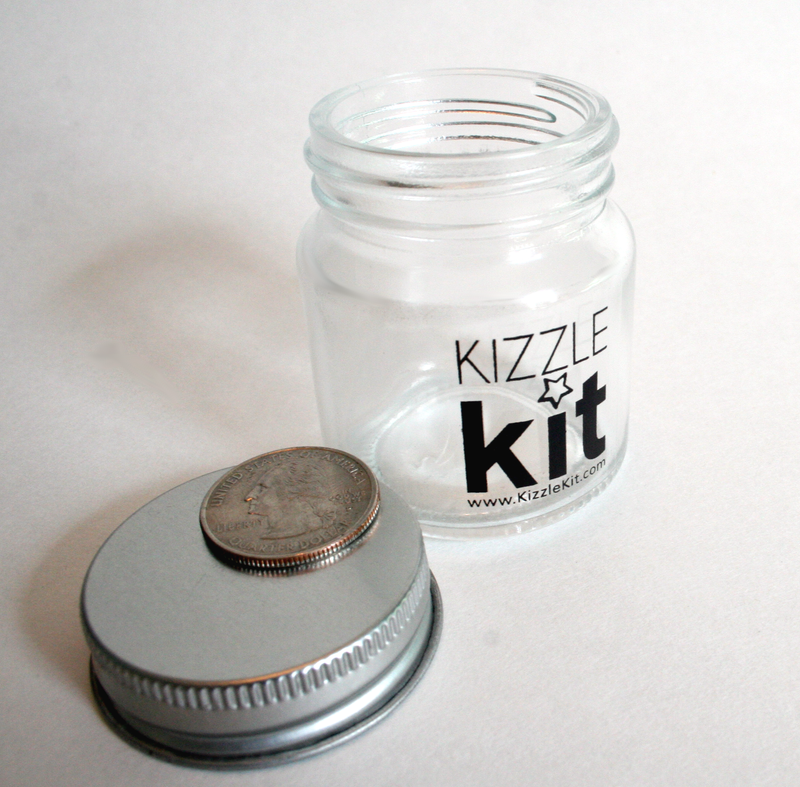 Official unofficial fan club for Kizzle Kit products and friend to the cannabis curious. The Kizzle Club is for mature audiences (21 years old and above).